No one sets out to become a nightmare tenant. But for new (or even seasoned) renters, it can feel difficult ensuring that you’re on your landlord’s good side. The key to checking if you’re a dream renter, and to avoiding becoming a bad one, is often a little extra knowledge and follow-through. 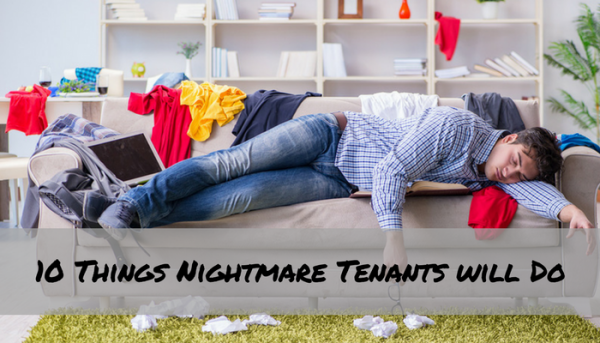 TO avoid giving your landlord or property manager a headache simply avoid these top things nightmare tenants do. To take the hassle out of remembering to deliver rent, talk with your landlord to schedule auto-pay payments, or pay with a credit or debit card online. Remember, if you do ever find yourself in a one-time difficulty due to sickness, work situations or another type of emergency, talk with your landlord before the rent payment is due. Proper communication is key, and your landlord can’t assist if you aren’t responsibly forthcoming about your situation. Nightmare tenants trash the property with no regard to the damage they cause–both to their property and to their rent history. Growing up, your parents probably gave you a gentle reminder to treat others’ belongings like you would your own. Renters, consider this your gentle reminder to have that attitude toward the unit you’re renting. Treat it with the same care you would give the place if it belonged to you. Remember, it may not be your permanent home, but your treatment of the place has lasting effects for your landlord and future tenants. 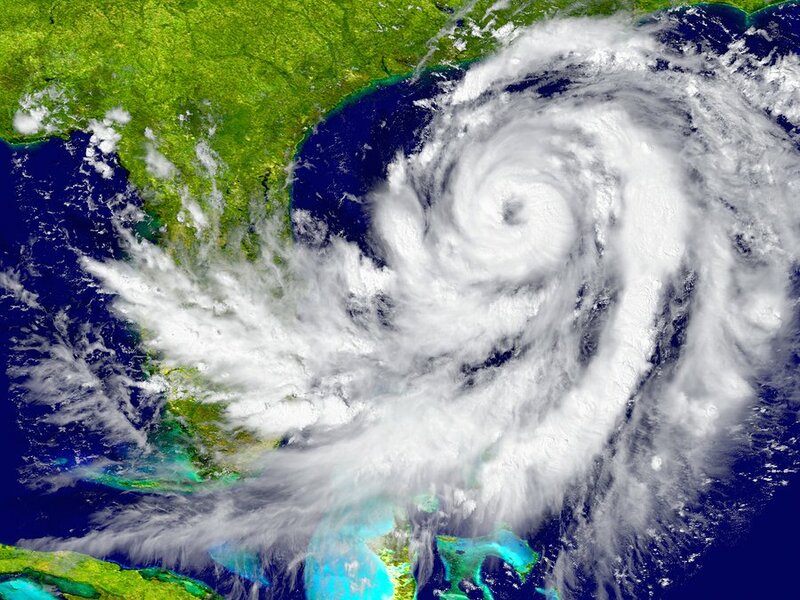 Normal wear and tear is to be expected, but preventing tenant caused property damage is ideal. This will ensure you have a great relationship with your landlord, avoid eviction, get your full security deposit back, and at its simplest–is a great way to practice kindness. You may think you’re doing your landlord a favor by not bothering them, or you may simply think that the issue is not worth the trouble of mentioning, but even a small leak can turn into a big and expensive problem for your landlord. While you may not intentionally be acting like a nightmare tenant in these situations, there’s no doubt that a great tenant will instead notify their landlord anytime they notice a maintenance issue that needs attention. Landlords can provide easy options for tenants to submit maintenance requests online, which can easily be tracked and monitored until the issue is resolved. 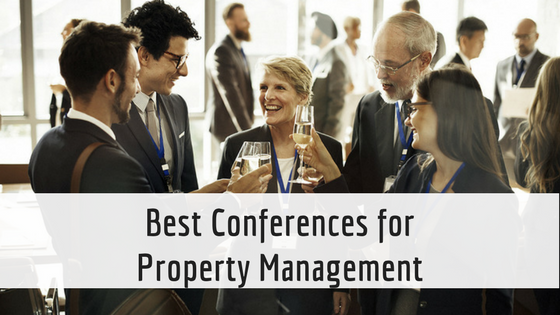 While a good landlord or property manager values good communication from their tenant, a renter who constantly complains or requires special attention can become a landlord’s nightmare. In most cases, you will not be your landlord’s only tenant and only priority. Be courteous of this, and try to resolve problems on your own, as long as they follow lease terms, before bothering your landlord. If you know that the issue will require your landlord’s attention, be sure to notify them soon enough that they have time to work addressing the issue into their schedule. Nightmare tenants are always willing to bring on new long-term guests–even if it breaks the lease. Remember, however, the lease agreement is designed to protect both the landlord and the tenants. Whether your extra roommate is your significant other or your newest furry friend, having an uninvited guest stay permanently (without your landlord’s permission) can cost you your security deposit or your rental. For new roommates, ask if your landlord would be willing to allow a new person if they pass the same tenant screening you went through and have anyone over 18 living in the rental property sign the lease. It might seem like the path of least resistance, but the slob behavior of a nightmare renter will not impress your landlord. If your unit is filled to the brim with old takeout containers, dirty dishes and soiled laundry you’re bound to cause property issues. Your landlord won’t thank you for layers of built-up grime or mold and you’re likely to be housing a few creepy-crawly roommates. Many leases specify that tenants are responsible for a certain level of cleanliness. If you want a chance at getting your security deposit back upon move out, Make it a point to do daily and weekly spot cleaning, as well as deep cleaning regularly. While it’s true that life circumstances change, and part of the benefits of renting is the flexibility to move after a lease is up, a fabulous tenant will hopefully stay at a property for a long time. Managing tenant turnover is expensive and time consuming for a landlord. Moving fees and the effort involved in finding a different rental is expensive for renters. In a perfect world, you would avoid being a nightmare tenant so your landlord would want to incentivize you to stay longer. Renters who bounce from rental to rental (especially if they are ending their lease early), could simply be burning bridges by showing a lack of commitment. While the majority of maintenance responsibilities fall on the landlord (that’s one of the benefits of renting, after all), tenants may be required to maintain some appliances, manage lawn care, change air filters or replace smoke detector batteries. Nightmare tenants constantly forget or outright ignore these seemingly-menial tasks, and this can cause measurable damage to the property. A tenant’s maintenance responsibilities should be outlined in the rental agreement and landlords should discuss which maintenance landlords and tenants are responsible for, respectively. A standard lease will prohibit any illegal activity on the property or any behavior that threatens the safety of the community, it may also forbid pets or obnoxious parties that disturb other renter’s right to a quiet enjoyment. Nightmare tenants ignore these rules, out of ignorance or worse. But, whether you properly paid attention to the specifics or not, you are bound to the agreement listed on your lease. Beyond failure to pay rent, lease violations like these constitute legitimate grounds for eviction, which is expensive and stressful for all landlords. Renters insurance is surprisingly inexpensive and can protect your valuables, and your landlord’s property should you damage the rental due to negligence. Accidents happen. In these cases, renters insurance can be the difference between a responsible tenant and one that gives their landlord a headache. A great tenant will have renters insurance so the homeowner isn’t left with a bill due a tenant being unable to cover the cost of damage to the property or court fees. Your actions as a renter will mean the difference between a wonderful rental experience, and a black mark on your rental history. 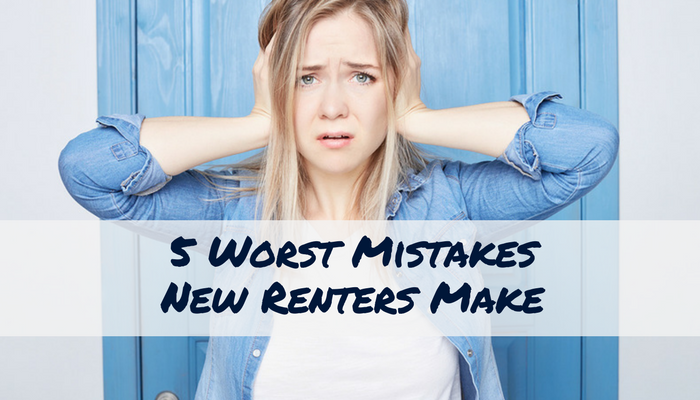 Avoid these nightmare renter traits, and you will set yourself up for smooth-sailing during this lease term, and beyond.